WOW-Great new price! 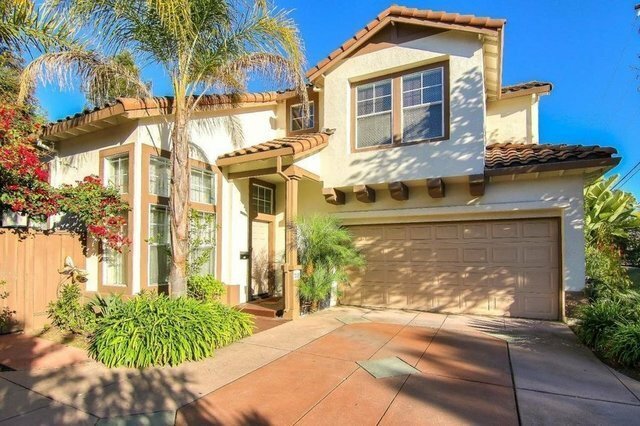 This Sunnyvale Mediterranean Style home is truly unique! This beautiful home shows Pride of Ownership and features 4 bedrooms, 2 1/2 Bathrooms. Stainless Appliances in kitchen and new flooring! Updated bathrooms, Many Custom Built In's! Open and Inviting entry with High Ceilings, Natural light in all bedrooms! Inside Laundry Room! Family Room has Fireplace! Very Private Rear yard with lush landscaping! Extra Large Driveway with plenty of room for parking! Built in 1995-NO HOA Dues! Super Location with walking distance to Sunnyvale's Downtown Murphy Street, Cal Train, Target, Various restaurants, and Coffee Shops nearby! Local Farmers Market year-round on Saturday's! Situated close to the future development of a Whole Foods Market and New AMC Movie Theater-Both are scheduled to be open by the end of 2019!